I am new to the Android platform, but a few weeks ago I bought a Samsung Galaxy S2 mobile phone running Android 2.3.3 (gingerbread) and I absolutely love it. It has gotten me really interested in developing applications for it and as I already have experience writing applications in Java from my university days the learning curve should be pretty small. 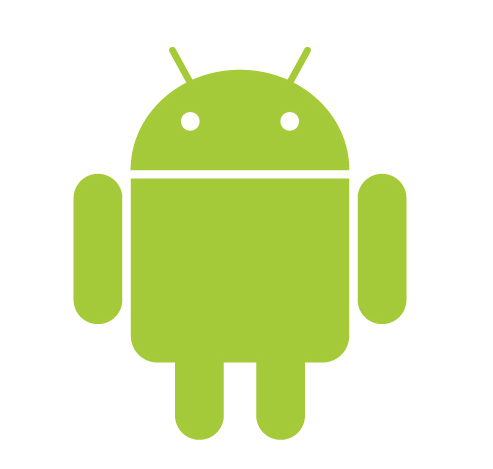 Android itself is open source so there are heaps of great resources online to get started developing applications. Google themselves have a great developer resource at their website http://developer.android.com/guide/index.html which has a lot of source code examples and tutorials. If I manage to build anything exciting I’ll be sure to post it up on here. Which Programming Language Is Right For Me? ← Facebook: Is It Really All That Private?